*Subject to change as per academic department. PMP credit hours applied to a degree: 3-6 credit hours (1-2 credit courses). 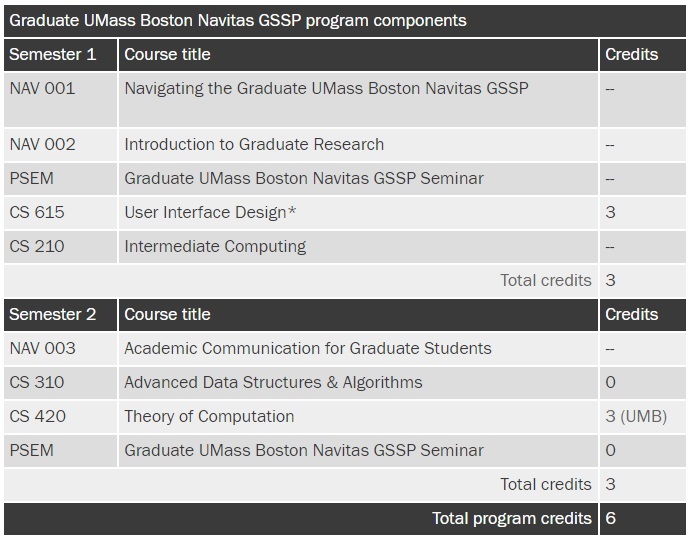 The number of credits applied to a degree is subject to evaluation by the Graduate Program Department.